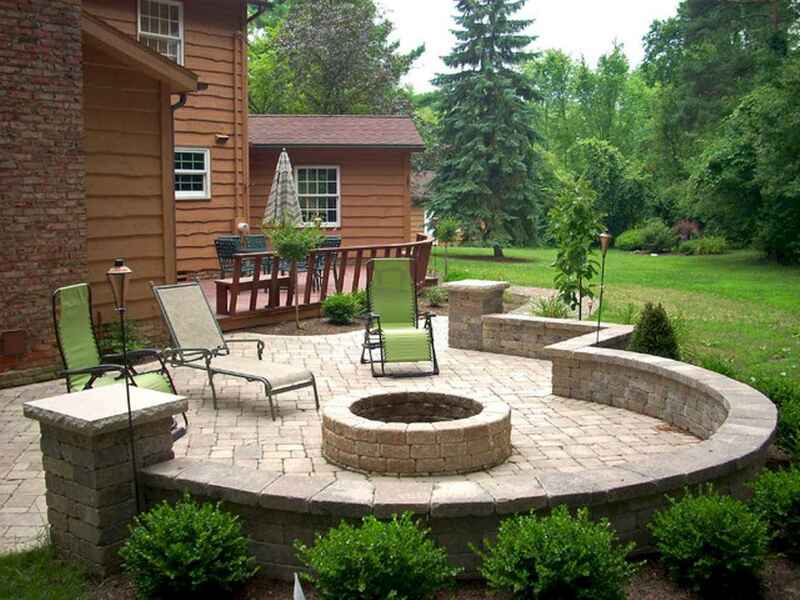 If you have a backyard patio you should spend some time planning, decorating and making it beautiful. Everyone needs some great inspiration when it comes to backyard patio ideas and we have 25 ideas below. You can plant flowers, trees and edible gardens to spruce it up. Build a simple brick path, a brick wall enclosed cooking area or install decorative pathway lighting. Doing these things will make your patio unique and you will want to spend much time enjoying it with family and friends.